This quarterly newsletter is sent to Procurement Services customers to provide announcements and updates regarding ongoing initiatives and procedures. Marcelo Valdivieso has been selected as the university's new director of procurement services. His appointment was effective Monday, August 22. Read the entire article. The M-Pathways Financials system is being upgraded and will be unavailable starting 5 p.m., Thursday, September 15, to 6 a.m. Monday, September 19. Users are encouraged to plan ahead for this outage. Any transactions needing approvals (from Sponsored Programs, Procurement Services, etc.) should be submitted by 5 p.m., Friday, September 9 to allow sufficient time for approvals. M-marketsite’s ‘Browse Only’ access will be available to shop and assign carts during the M-Pathways upgrade outage. However, access to place orders and work assigned carts will be unavailable during the outage. To ensure orders are processed before the outage, submit your M-marketsite orders by 4 p.m., Thursday, September 15. During this outage, users may still contact Procurement Services at (734) 764-8212, option 2, or procurement.services@umich.edu for emergency purchasing needs. Concur, the university’s travel and expense system, will still be available to book travel and/or submit expense reports. However, no reimbursements will be performed between Friday, September 16 and Monday, September 19. Reimbursements will resume Tuesday, September 20, 2016. While there are no major changes to the system, the look and feel has been updated in certain areas, particularly when creating ePro and M-marketsite transactions. The overview of changes and a variety of other useful information is available on the ITS upgrade website. Kam McNabb, a contract administrator at ITS, is the most recent recipient of the quarterly Savings Victors award from Procurement Services. The award acknowledges purchasers from the university community who use procurement resources such as strategic contracts to contain costs and maximize resources on behalf of their units. Kam’s role allows Procurement Services employees to have a single point of contact within ITS and she always involves Procurement Services early in the RFx process. The time and effort she puts forth has had a positive impact in Procurement Services in a number of areas, including accuracy and turnaround times. 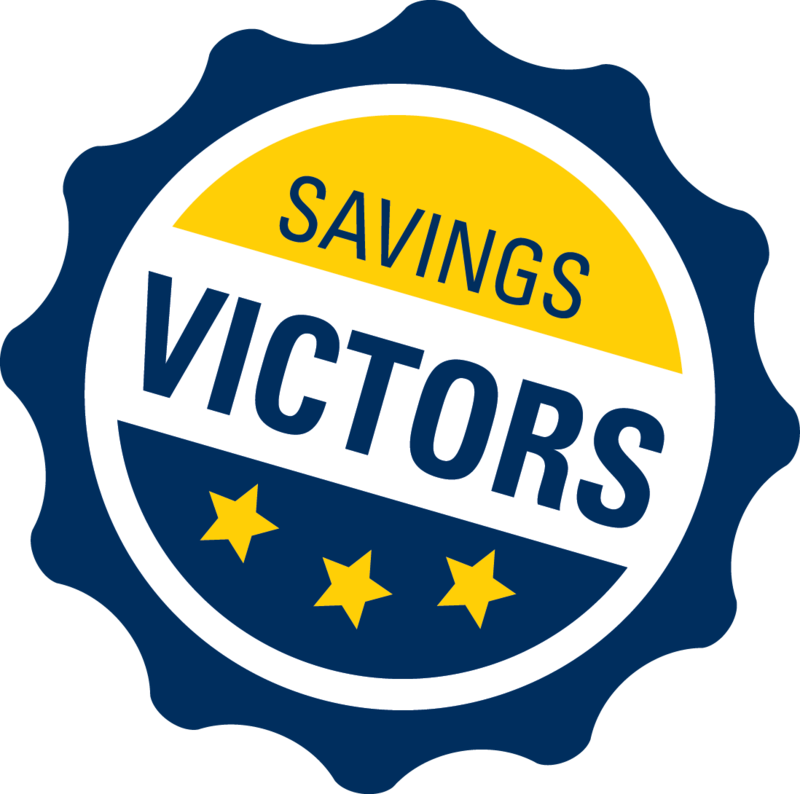 As a recipient of the Saving Victors award, Kam received a commemorative paperweight and a $25 gift card to Meijer. "This award came as a complete surprise," said Kam. 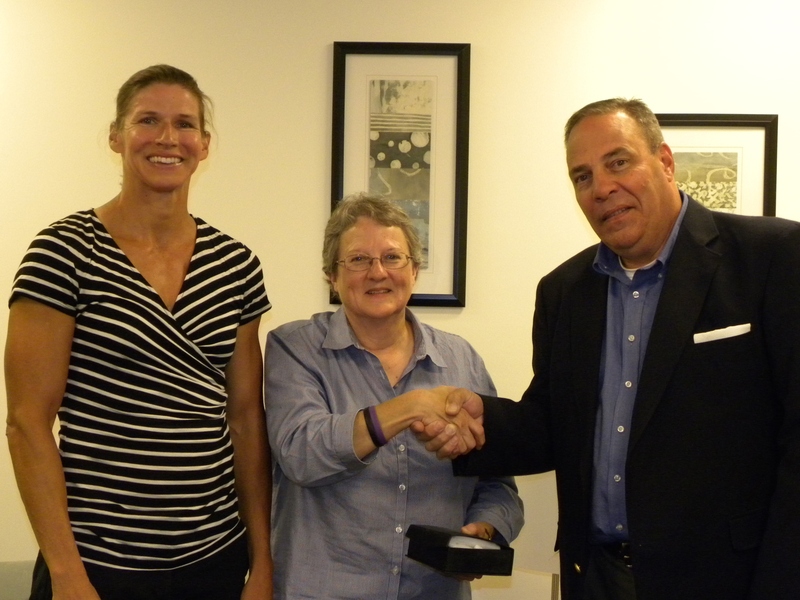 "I am thrilled to be recognized by a group that I respect and enjoy working with so much. Our partnership has not only led to more efficient purchasing but significant savings as well. Thank you!" Procurement Services has a strategic contract for coffee service with AVI Foodsystems. AVI was founded in 1960 and is the largest family owned and operated food service company in the United States. The negotiated contract pricing runs through July 2018 and is expected to save the university approximately $75,000. Pricing for coffee and other related items including tea, cups, creamer, juice, water, soda, and snacks can be found on our website. AVI offers free shipping and, as part of the contract, free installation and use of equipment. University orders are processed and delivered from the company’s distribution center in Jackson, MI. 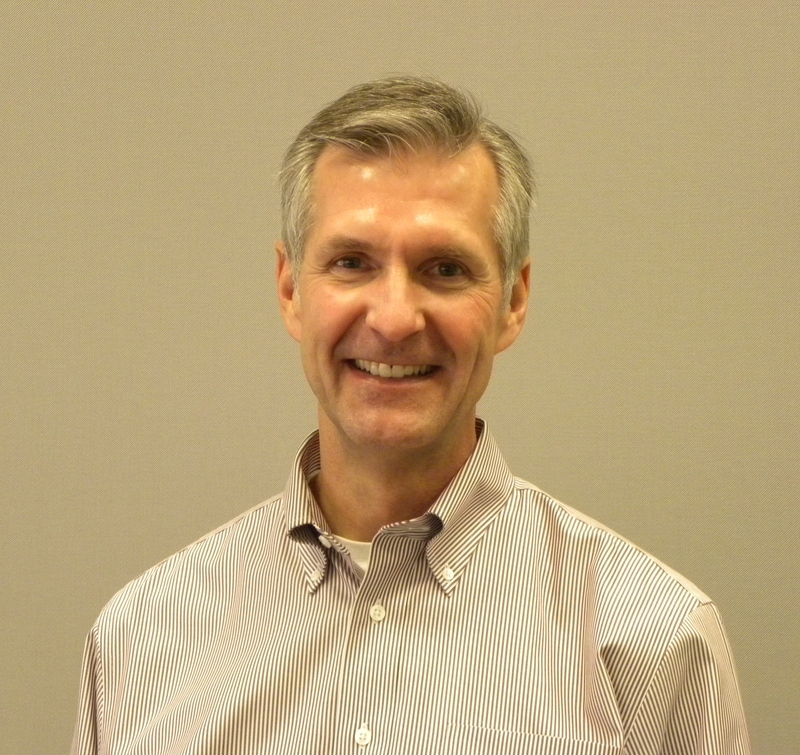 Meet Jim Bruce, construction and MRO commodity manager. Jim joined the university in 2008 after 20 years with Chrysler Corporation and DaimlerChrysler. His career at DaimlerChrysler included a wide variety of purchasing assignments including production lines, machining systems, facilities equipment, and construction services. Jim’s work on projects supporting future vehicle programs allowed him to see cars and trucks under development in the design studios that would not be seen on the road for several years. He supported purchasing efforts for everyday cars and trucks as well as low-volume prototype and specialty vehicles used in research. As the construction and MRO commodity manager for Procurement Services, Jim leads the Facilities Procurement team. The team is responsible for purchasing architectural and engineering services, construction services and material and support services used for the maintenance, repair and operation (MRO) of university-owned buildings. The Facilities Team is located in the Architecture, Engineering, and Construction offices and the Plant Facilities buildings near Michigan Stadium. Being located with its customer allows the team to provide a high level of day-to-day procurement support and respond quickly to immediate needs. Speaking of stadiums, the Facilities Team provides procurement support to the construction, maintenance, and operations of the university’s athletic venues, including university golf courses. Additionally, the Facilities Team provides construction and facility-related support for academic and research projects across the university, such as the construction of the new Biological Science Building and renovation of the Nuclear Engineering Laboratory. 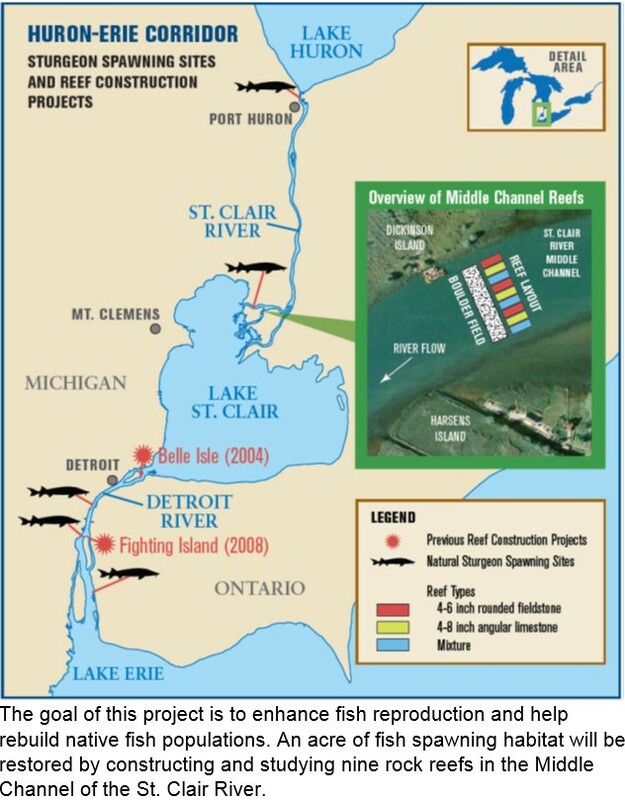 The team also supports the facility procurement needs of the Dearborn campus, assists the Flint campus on major projects, and even supports university research stations located well beyond Ann Arbor, such as a number of artificial fish reefs, located in the St. Clair and Detroit Rivers. Jim is a Michigan alumni, who studied finance and economics, and lives in Novi. Cycling, skiing, photography, and travel are among the activities Jim enjoys. Jim can be reached at jmbruce@umich.edu or (734) 764-2240. JPMorgan Chase, the university's PCard provider, is transitioning the university and other clients to a new software platform. This transition will have no impact on our cardholders. Once this transition is complete, JPMorgan Chase will replace PCards with a chip-enabled card. New cards are expected to be mailed out in March 2017. Learn more about appropriate procurement methods. is not to be used for personal purchases, even when the cardholder repays the university. This is a violation of policy. is not to be shared with anyone. The cardholder is the only person authorized to use the PCard. should not be used to prepay third party reimbursements paid to the traveler (not the university). Learn more about the correct way to use your PCard. Additional information on these reports as well as other reporting resources can be found within Management Reference Guide to Reporting under the Concur Resources section. Use Concur to Book Your Business Travel! When you book in Concur, you have direct access to most airlines, including Delta, United, American and Southwest as well as an extensive list of international carriers. Reservations for hotels and cars can also be booked at the same time in Concur, which allows you to book all of your travel need with one stop! In addition, the university has negotiated rates available from a number of suppliers, including Delta and United, as well as a number of hotel properties. For a complete list of university travel contracts, search for Travel Services in the “search by commodity” field on the Procurement Services website. 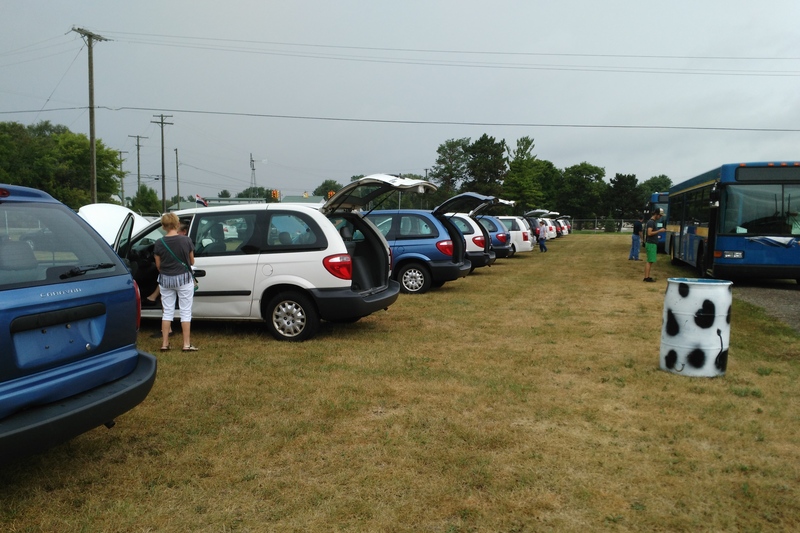 Property Disposition held another vehicle auction on August 13 at the Washtenaw Farm Council Grounds. 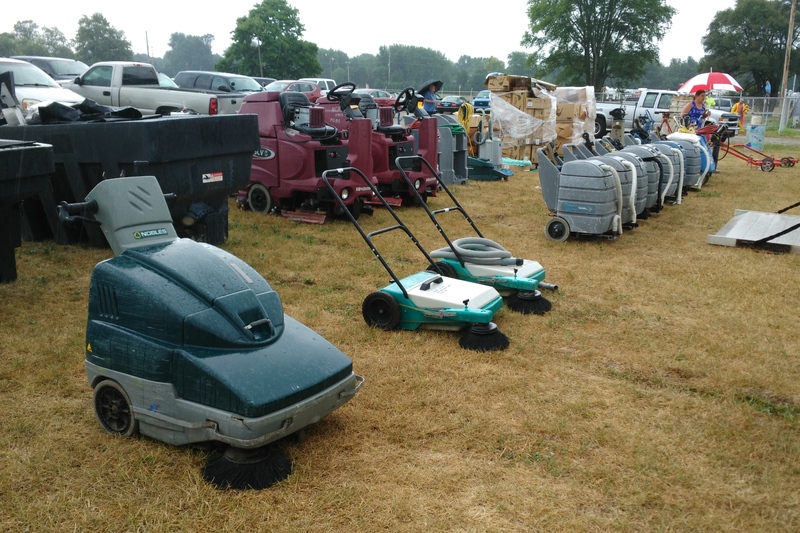 Approximately 50 vehicles were sold, along with some miscellaneous equipment, for nearly $400,000. Vehicles sold included minivans, sedans, SUVs, box trucks, passenger buses, and an ambulance. The next auction is being planned for late fall. Details about the auction will be posted on the Property Disposition home page as soon as they’re finalized. The projected annual savings from these contracting activities will exceed $7 million. The university has realized more than $70 million in savings since FY 2013 through its strategic sourcing efforts. The Hospital Accounts Payable (AP) team joined the Shared Services Center (SSC) AP team on August 19, 2016. The transition is part of a U-M Hospitals and Health Systems’ initiative to increase value and make both clinical and non-clinical areas more efficient. This consolidation of AP areas will provide efficiencies in payment processing and service to university customers and suppliers.